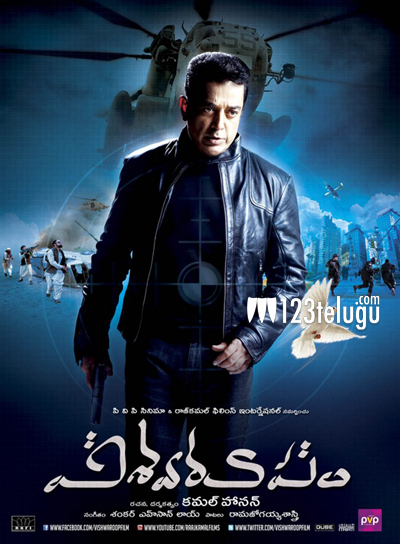 Universal Star Kama Haasan’s ‘Vishwaroopam 2’ is getting ready for a release in the month of March. Post-production activities of this movie are now coming to an end and the first copy should be ready soon. The film has been written and directed by Kamal Haasan, as a sequel to ‘Vishwaroopam’. Kamal Haasan has shot this film extensively in India and issues like global terrorism have been tackled. Pooja Kumar, Andrea Jeremiah, Waheeda Rahman and Rahul Bose have played important roles in this movie. ‘Vishwaroopam 2’ s music has been scored by Ghibrah and Shamdut has handled the cinematography.